The mantra of the moment, in every feld from retail to healthcare, is “Big Data” – defined as being data sets that are too large and complex to manipulate with standard methods or tools. Analyzing these data sets is quickly becoming the basis for competition, productivity and innovation; in fact, some predict Big Data will be as important to business and society as the Internet has become, and it is being used to predict where and when crimes will occur, flus will strike, where traffic will snarl – all very useful for deploying limited resources like police forces, health care professionals or traffc lights. Big Data is ostensibly a driver of big business at retail – a predictor of what color will be in, what favor will gain favor, what kinds of electronics will take off. By assessing past behaviour in fine detail and across huge numbers of instances (or people), trends become easier to predict and at an earlier stage such that you can know what your customer really, really wants almost before he does, and it all looks akin to magic. In a now-famous example, Big Data allowed mass market retailer Target to know that a customer was pregnant – and so started sending sales flyers offering deals on baby furniture and maternity clothes – even before she told her family. 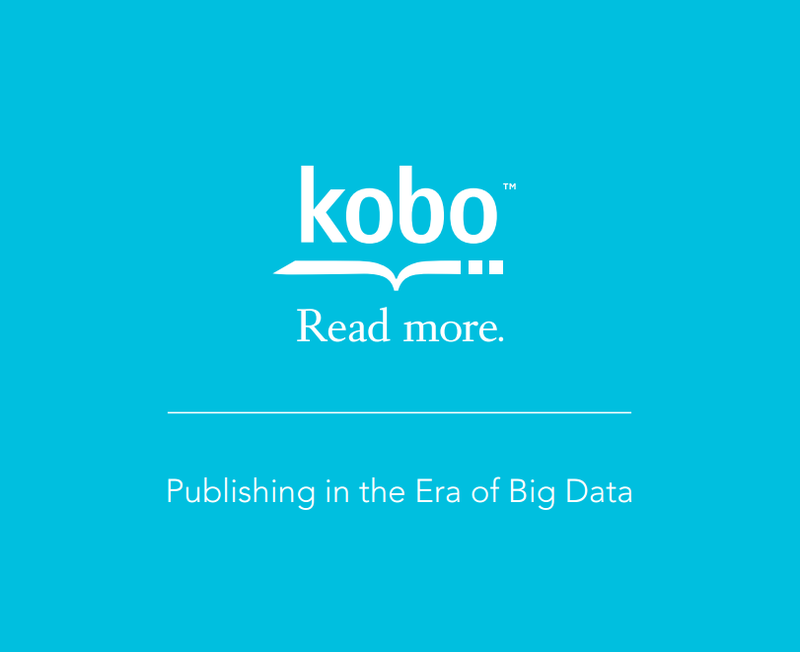 But what can Big Data do for publishers?